For almost 80 years, there has been no easier type of movie to make than one that featured Nazis as bad guys. 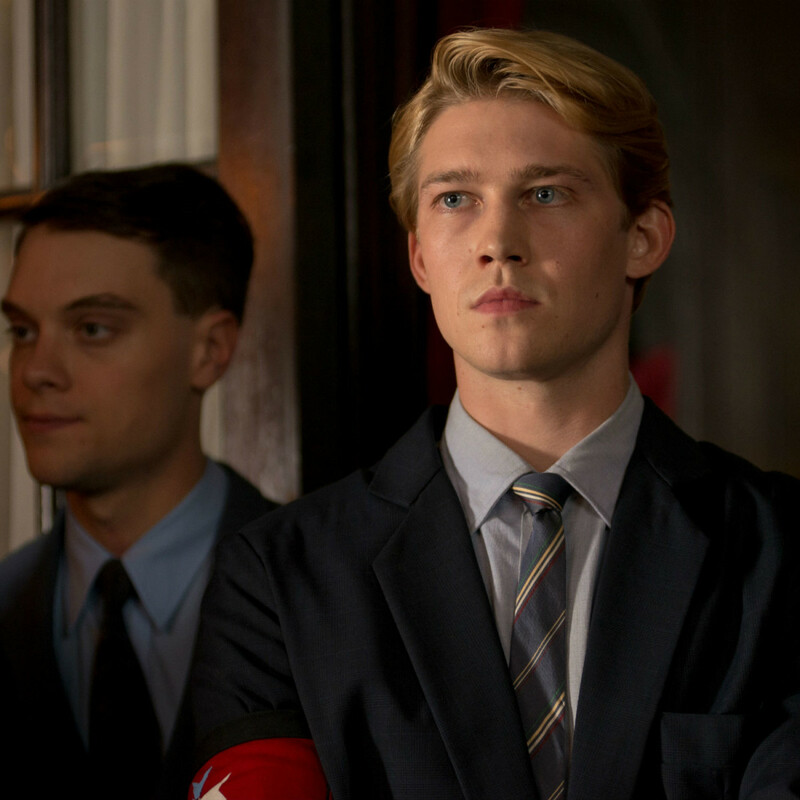 A movie can only go one direction after introducing an actual Nazi or Nazi sympathizer, and it’s up to the filmmakers to lead the audience to that conclusion in an interesting and satisfying manner. 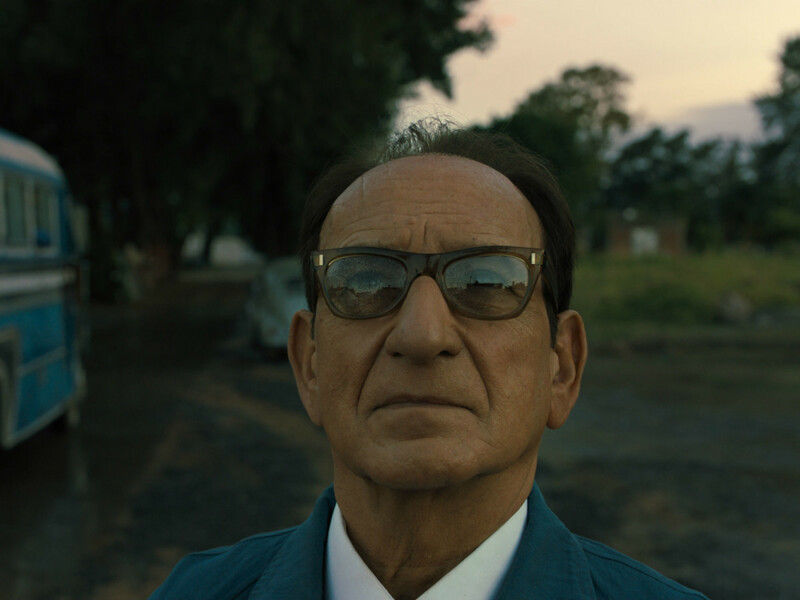 Operation Finale, which details the capture and trial of Adolf Eichmann, one of the main organizers of the Holocaust, should be the ultimate slam dunk of a movie. 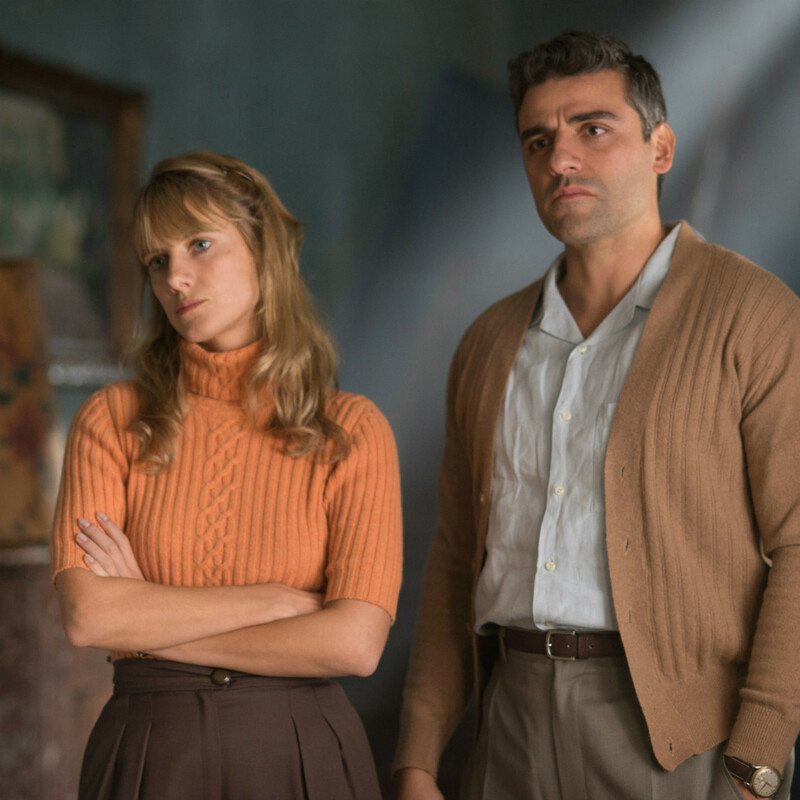 A group of Israeli Mossad agents, led by Peter Malkin (Oscar Isaac), get a tip that Eichmann (Ben Kingsley) is alive and well in Argentina, 15 years after World War II ended. 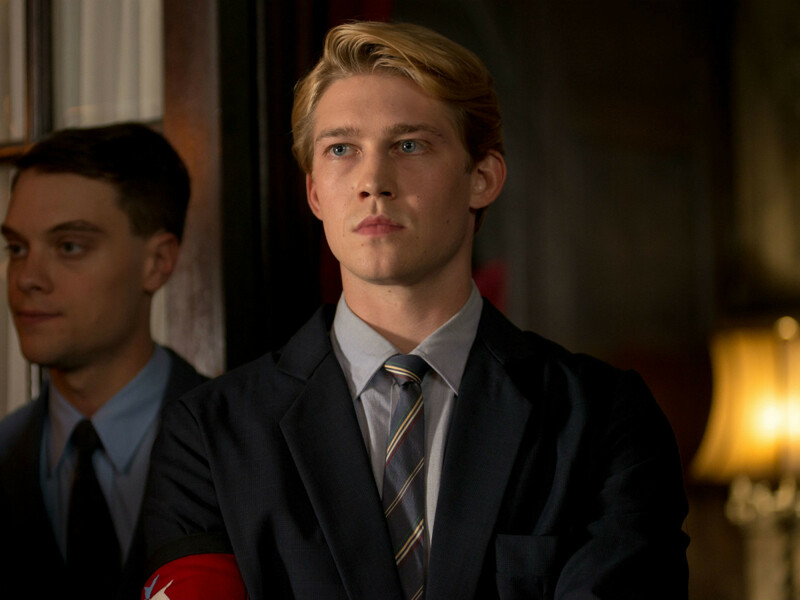 However, with plenty of Nazi sympathizers, including Eichmann’s son, Klaus (Joe Alwyn), on the lookout for Jews in Argentina, capturing and extracting Eichmann is no easy task. Not only that, but the Mossad team must stem their urges to kill Eichmann in Argentina instead of waiting for him to get justice back in Israel. 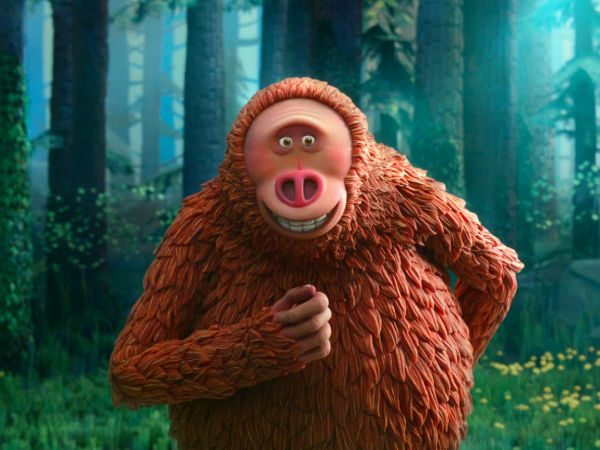 The film, directed by Chris Weitz and written by first-time screenwriter Matthew Orton, has a tone that is all over the place. You would expect the film to be a straight-up drama, and while there is plenty of that to be had, the filmmakers also insert a lot of jokey banter. 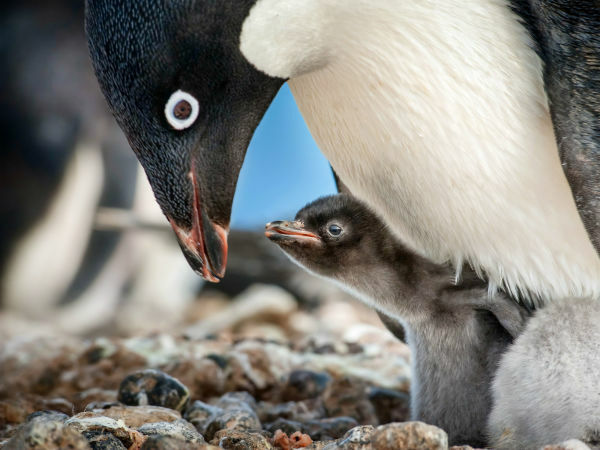 Whatever the reasons for its inclusion, the result is an undercutting of any tension that might have existed. You would hope that, creative license aside, the filmmakers tried to stay true to the facts of the events depicted. Whether they did or not is unclear, but many moments feel right out of the Screenwriting 101 book. Weitz and Orton stage multiple scenes in a way that make the drama seem manufactured instead of organic, often having characters escape at just the right moment. Malkin is the de facto lead character, and the sequences with Malkin and Eichmann together are among the best in the film. However, there are also a lot of unnecessary sidebars, including a former relationship between Malkin and fellow agent Hanna Elian (Melanie Laurent). None of them are ever properly explored, and therefore none of them pay dividends for the main plot. Despite the film’s faults, the actors keep it watchable thanks to their unique skills. Kingsley has been able to go back-and-forth between good and evil characters throughout his entire career. He plays Eichmann with a subtlety that few others could manage. Isaac, Laurent, Alwyn, and Haley Lu Richardson also make the most of their roles. 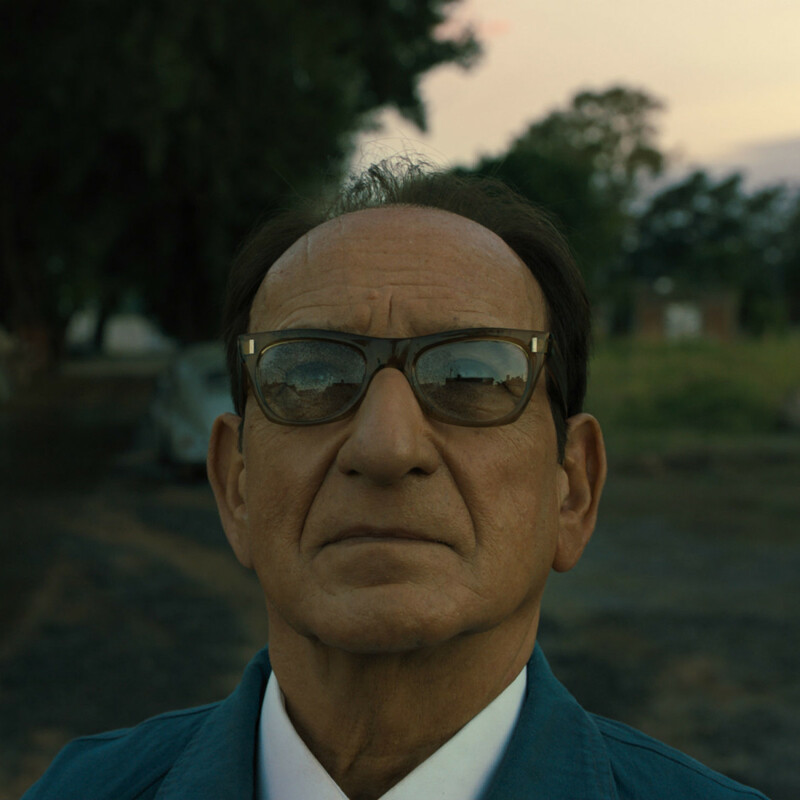 For a film that should have gone from A to B with relative ease, Operation Finale takes too many narrative shortcuts. It winds up feeling like a light version of Argo when it could have been so much more.